Symphonic Distribution is excited to announce that our first-ever social media platform is live. Symphonic Social is the ultimate platform for artists to engage with fans, increase sales, and grow plays! Making music whilst keeping your social media accounts live is the toughest part of building a loyal fan base. 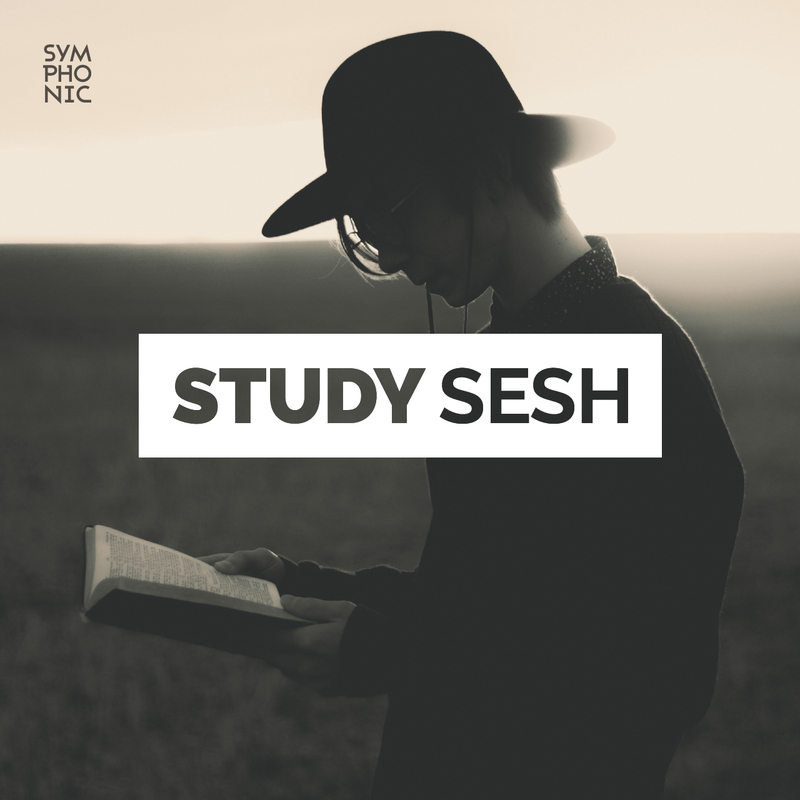 However, with Symphonic Social, we provide you with the tools to automate content and engagement so you can focus on making more music. Get more plays. Sell more tickets and merch. Symphonic Social is committed to using social media best practices that gives you the highest engagement from your fans, boosting your sales. You can also discover a whole new world of content without spending hours searching through blogs and search results. 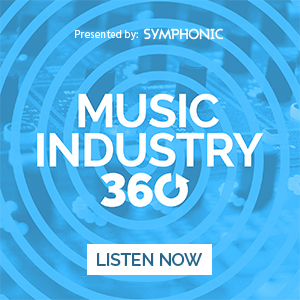 With Symphonic Social, you can find the latest news about your favorite DJs, bands, and more. You can also use Symphonic Social to share your music. 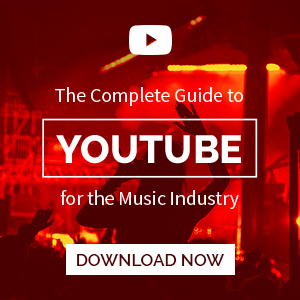 You can integrate your SoundCloud, YouTube channel, and more! Posting on social media has also gotten easier! 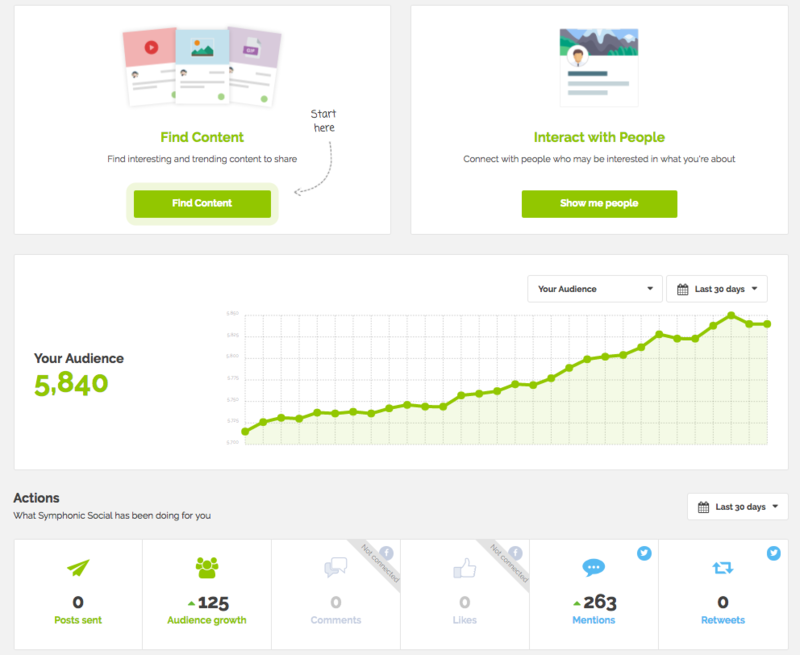 This tool allows you to tailor your message for your audience on Twitter, Facebook, Instagram, LinkedIn, and Google+. The drag and drop scheduling also makes it easy to stay engaged even when you’re busy. 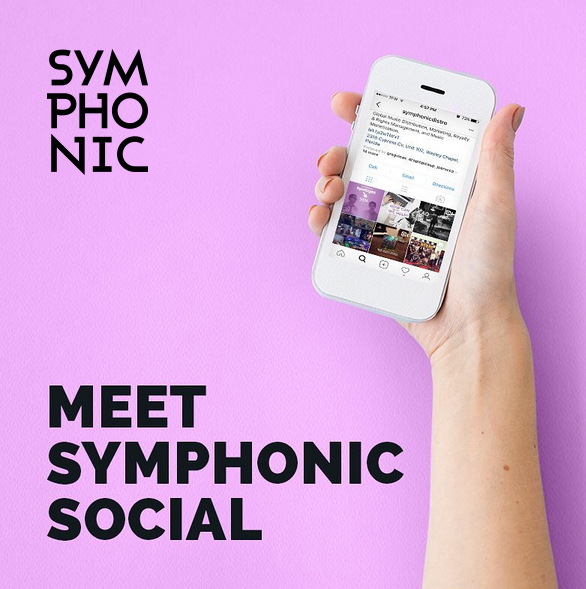 To learn more about Symphonic Social, click here.